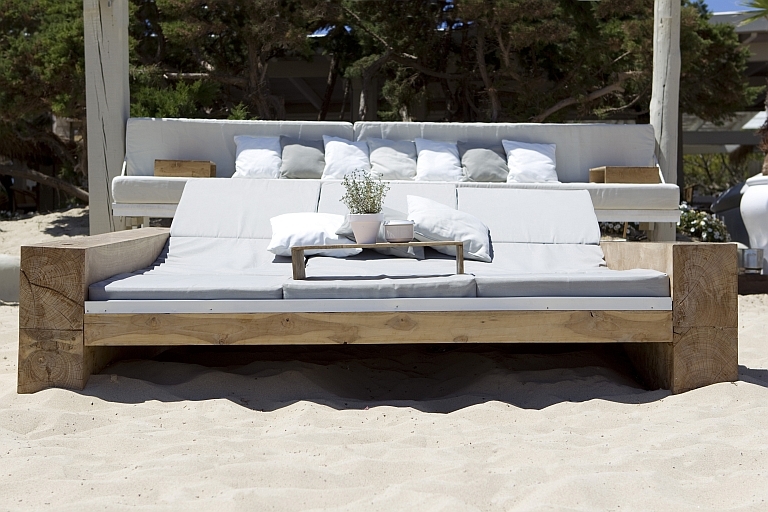 El Chiringuito at Playa Es Cavallet is located in a stunning location within the Ses Salines national park. 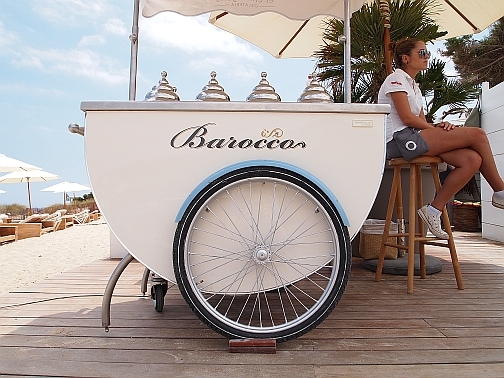 Dine beside the pine trees and sand dunes or face the alluring Mediterranean sea overlooking the daybeds. 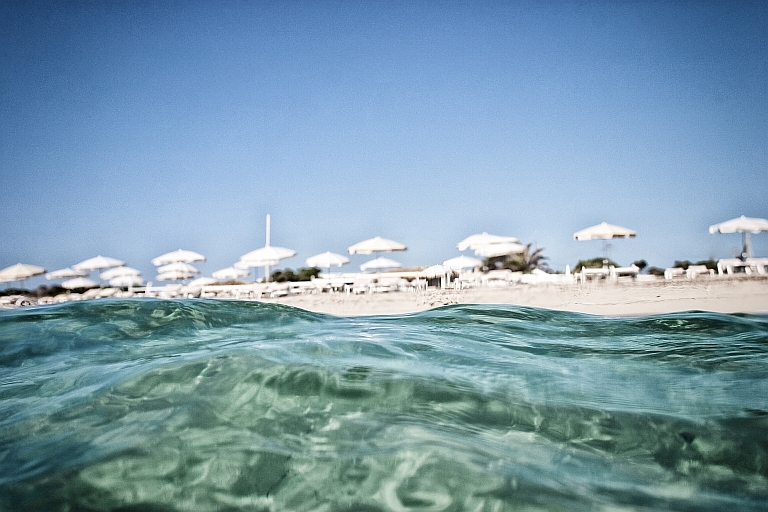 Olivia Fleury took this location over 5 years ago and has transformed it into one of Ibiza’s “must visit” destinations. The decor is dreamy driftwood mixed with Balinese influences. 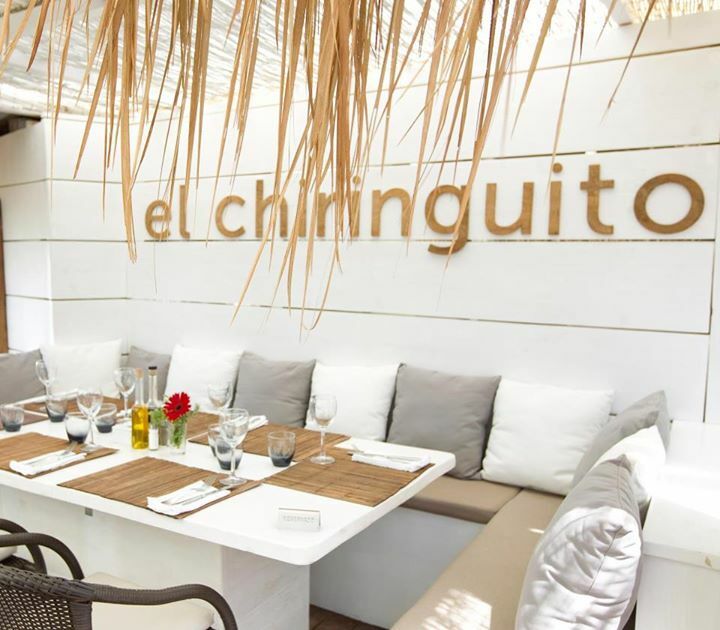 In the midst of a busy Ibiza summer, El Chiringhuito oozes a calm chic atmosphere which few other spots on the island can match. From breakfast, to lunch, to beach lounging and afternoon cocktails, this is the place to just be, to savour the island beauty and to refresh your energy under the shady awnings or on your bed by the sea. El Chiringhuito gets the details just right - from their delicious fresh juices, croissants and eggs at breakfast, to lunch time BBQ’d fish, salads, gourmet burgers & fresh oysters. Add in gorgeous day beds, a chic boutique on the beach, child care and a dreamy atmosphere and it’s little wonder that clients keep coming back for more. 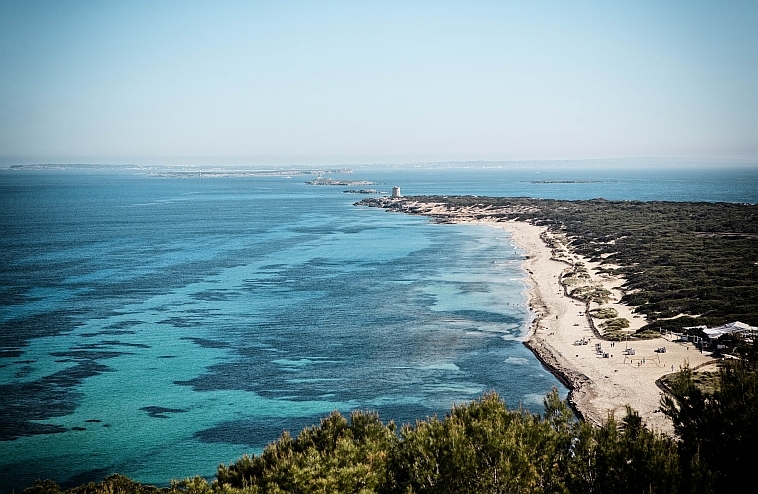 Follow the signs towards Es Cavallet and Salinas, drive along the salt pans, take a left to Playa Es Cavallet where the El Chiringhuito valet service will take the stress out of parking as you take the board walk to the El Chiringhuito beach house.